Sibawayh (760-796)was an influential linguist and grammarian of the Arabic language. Despite having learned the Arabic language in later life, he wrote the first book on the grammar of the language and is often referred to as the greatest of all Arabic linguists. 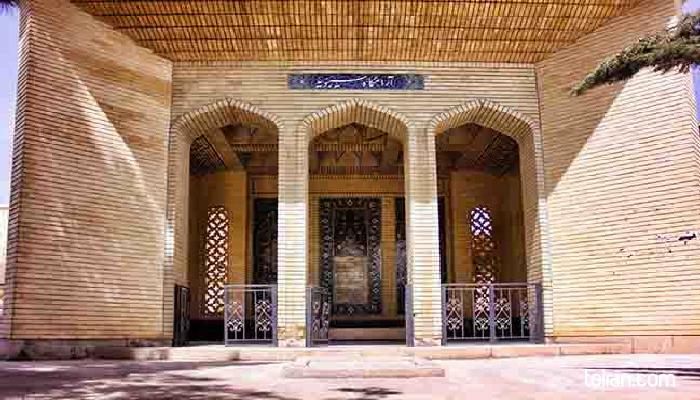 His resting place is located in the southwestern part of Shiraz.